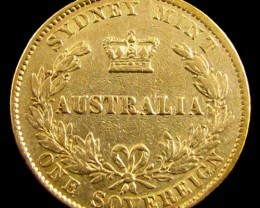 Due to Australia’s rich gold fields, unofficial gold coins were used during the gold rush of the 1850s. 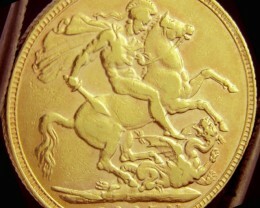 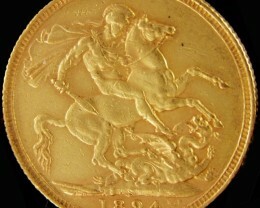 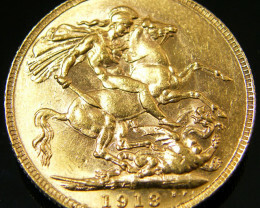 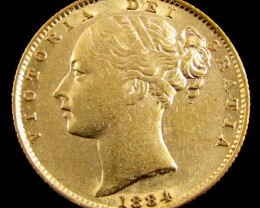 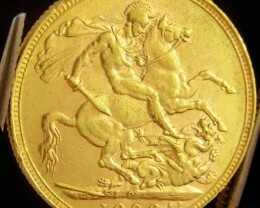 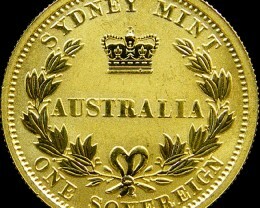 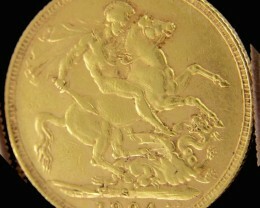 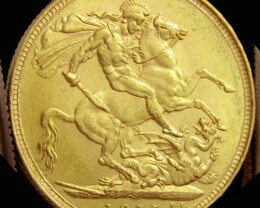 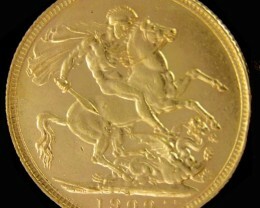 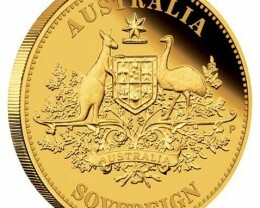 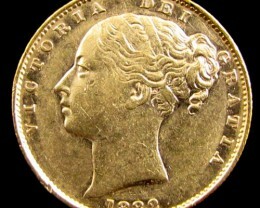 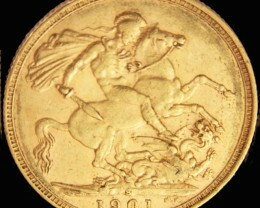 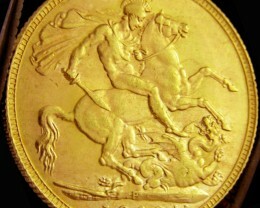 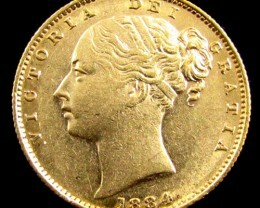 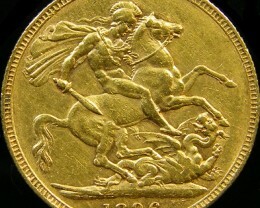 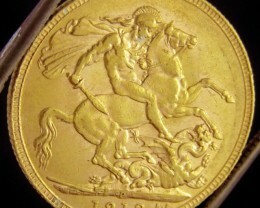 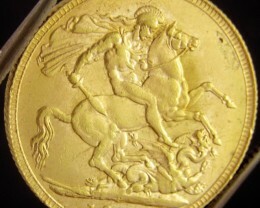 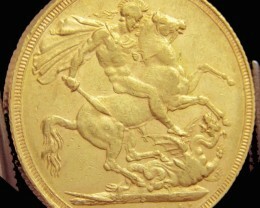 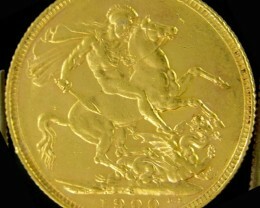 In 1852 Adelaide tried to make gold sovereigns but the die cast failed .and it was not till 1855 that Sydney mint minted gold coins successfully till 1870 with Sydney Mint One sovereign. 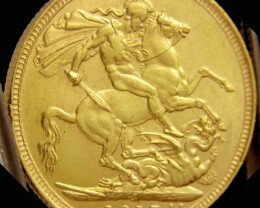 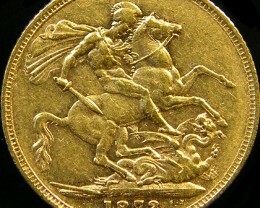 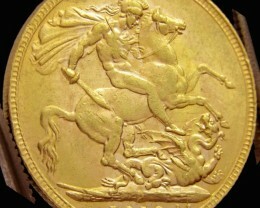 All sovereign coins are 22 carat gold at .917% purity, and production stopped in 1931 due to high gold cost. 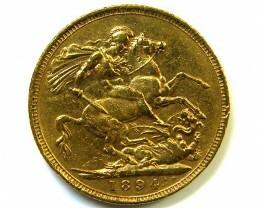 Sovereign is the official coinage of British monarch, as sovereigns were also made in South Africa, India, Canada and back in England. 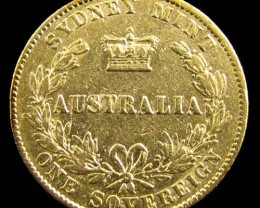 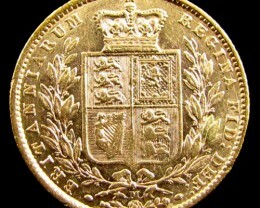 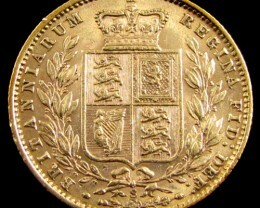 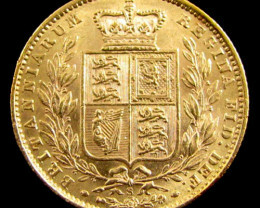 Mint marks were added to each sovereign so easy o trace where the coins were minted. 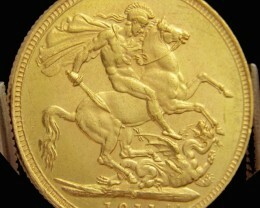 Actually back in 1957, the Perth mint had troubles with the London trial plate which measured gold accuracy for the last century and they sent plate to London to assay and it came in at 999.99 parts fine per 1,000. 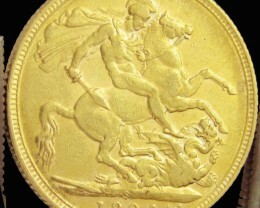 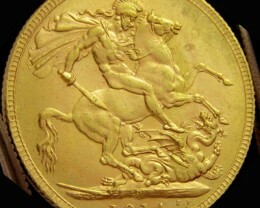 This is one reason Australian gold sovereigns are so popular worldwide and easy recognized. 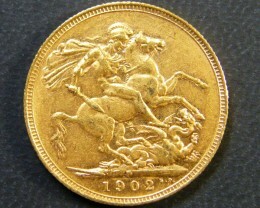 Perth mint makes replica gold sovereigns today for collectors but production stopped in 1931 of sovereigns and half sovereigns.